So before I get into the reason of this post (um, hi spaetzle) let me tell you WHY I am writing this post. See, there is this little (as in not little, it’s huge) cookbook called Around My French Table by Dorie Greenspan. She is like the modern day Julia Child. I read a gazillion reviews on this book that were all positive and had to have this cookbook. There is even a website and Facebook group dedicated to this cookbook. Followers will cook the same recipe and post their review on a Friday, sans recipe to encourage others to buy the book. I must say it is a beautiful book. It is also really large and kind of heavy so it would work as a weapon or a way to attract attention if you drop it. I’ve had this book for a while (thanks to an awesome friend Julia!) and have wanted to participate in French Fridays with Dorie (see Facebook and website) for quite some time. Well now the time has come. The spaetzle dish is first up! 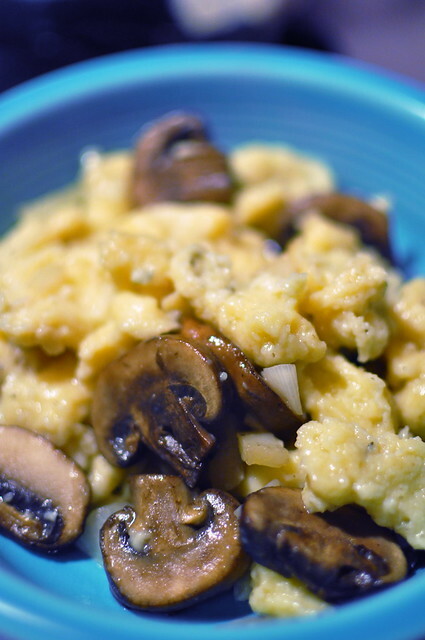 Spaetzle is a mixture of flour, egg, milk. In this instance, i added in some herbs and additional seasoning. Really, you can make spaetzle any time because those tend to be some kitchen staples. However, it’s a very sticky dough. If you don’t have a spaetzle maker, I suggest getting one. It was SUCH A MESS without one. I tried pressing the dough into a cheese grater and that was just an epic fail. I had dough everywhere. I ended up spooning tiny logs of dough into the water. That may have been more of a pain in the buns than the cheese grater just because it took SO LONG, but it worked. I will say, I will make spaetzle again, but only with a spaetzle maker. It’s a $10 kitchen gadget and I’m a sucker for gadgets. 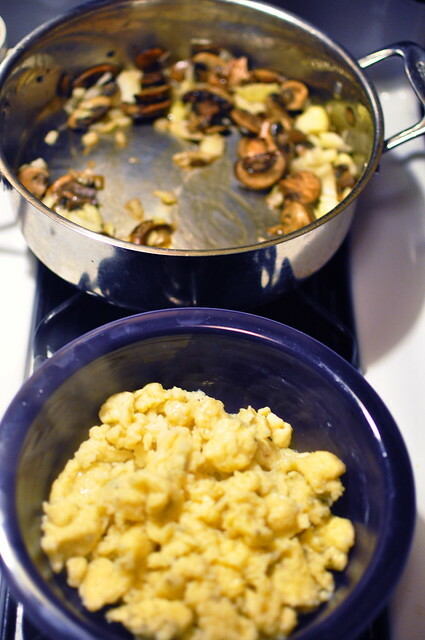 Following Dorie’s recipe, I sautéed mushrooms and onions in butter and olive oil and dumped the freshly cooked spaetzle into the pan. What a nice compliment to the herbed spaetzle! as you already know, i love breakfast. i don’t get too fancy during the week with breakfast but the weekend is when i have fun in the morning. i’ve never, ever made a fritata. i’ve thought about it, i’ve read about it, but i’ve never made one! martha stewart spoke to me through her cookbook when i opened up to her fritata recipe. i was sold and took the fritata plunge. now really, there’s no set way to make these except for the eggs. 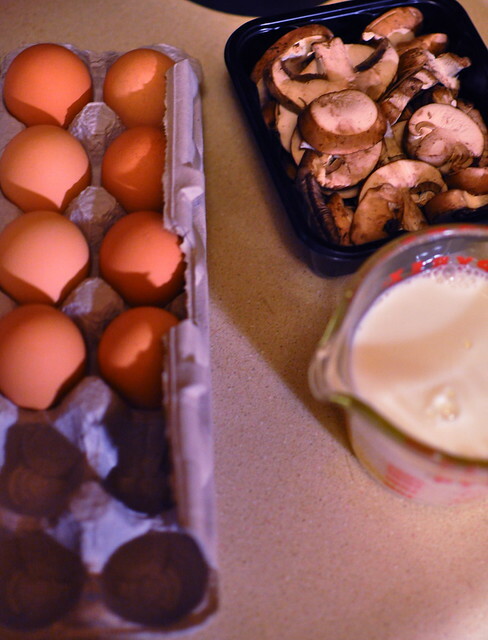 you can toss in whatever you like and add eggs to hold it all together. so if you want to add asparagus, mushrooms and shallots like i did (which was really yummy) go for it! if you wanted to add cherry tomatoes, bacon, ham – don’t let me stop you! before you start anything, preheat your oven to 350. over medium, toss in the oil and everything but the eggs, salt and pepper in an ovenproof skillet. cook until mushrooms are soft and the liquid has evaporated. 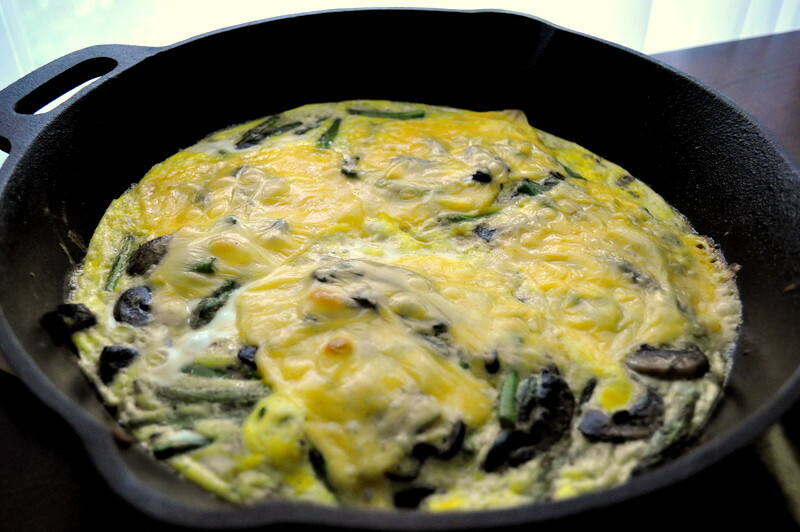 whisk together your eggs, salt and pepper and pour into the skillet. using a heatproof flexible spatula, pull the eggs from the edge into the center and let the runny parts fill in – kind of like making an omelet. do this until the eggs are set around the edge but slightly runny on top. sprinkle with cheese (i took the easy way out and topped with slices of american cheese) and put in the oven for about 8-10 minutes, or until brown on top. 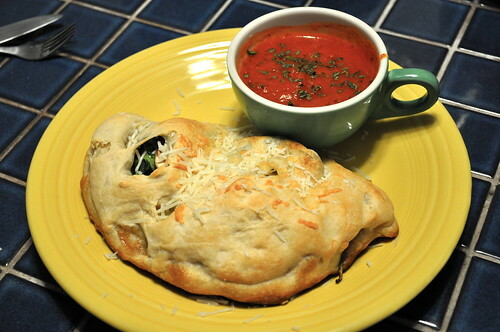 this was incredibly easy and so yummy! i can’t believe i held out on myself with a fritata. i will be making this more often, especially on days where i’m up but still have yet to get to my cup of coffee. i suggest trying one this holiday weekend – especially if you have guests. 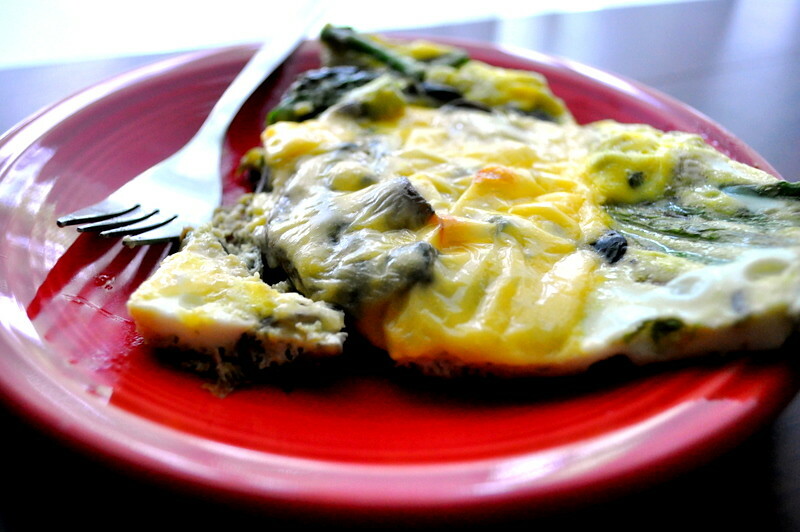 just increase the amount of eggs and wham, bam, thank you ma’am – a quick and easy breakfast for a small crowd.